Do you have a rising 9th grader in your life? Perhaps a daughter, granddaughter or niece? Encourage her to attend our Girls Summer Leadership Program (GSLP), June 22–28. Now in its ninth year, GSLP offers specially designed workshops and activities for girls to build leadership skills focusing on communication, decision making, collaboration, conflict resolution, anti-bullying and ally training, problem solving, and understanding differences. Participants work with a network of high school mentors, young alumnae mentors and adult mentors including Dana Hall faculty, community members and Dana Hall alumnae. 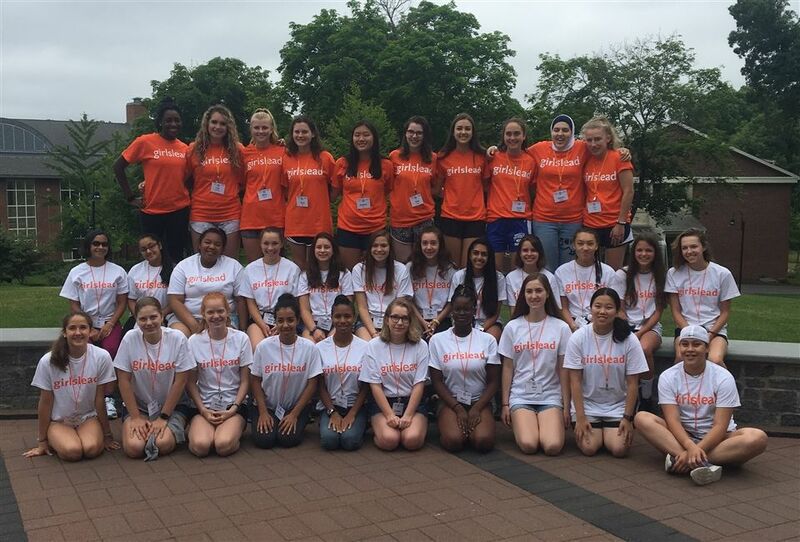 The 7-day/6-night residential program is open to girls who will be entering any high school in the fall. To find out more, visit www.danahall.org/gslp. Applications will be accepted on a rolling basis through April 5. Questions? Email gslp@danahall.org.